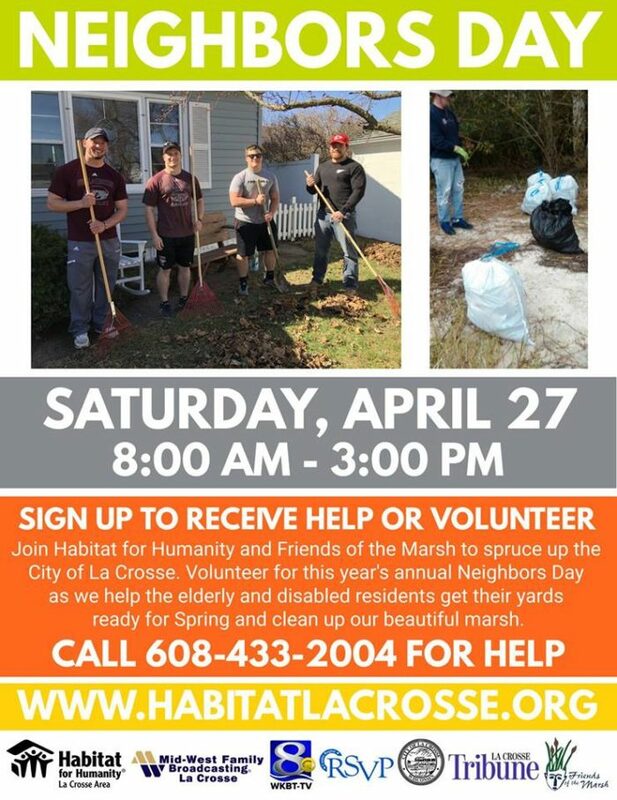 Join Habitat for Humanity and Friends of the Marsh to spruce up the City of La Crosse. Volunteer for this year’s annual Neighbors Day to help the elderly and disabled get their yards ready for spring and clean up our beautiful marsh. 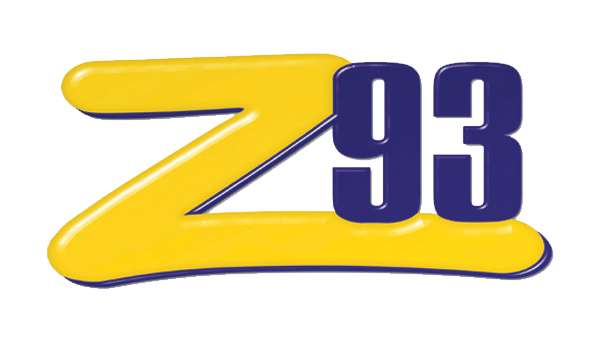 Lunch will be provided as well as tools to help clean up!